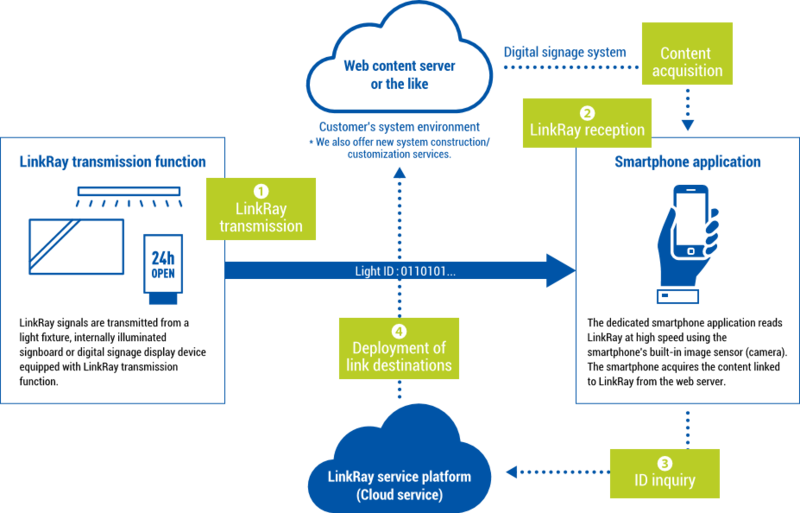 The LinkRay™ system allows to quickly provide a wide range of information, with simply placing the phone in front of the light source. 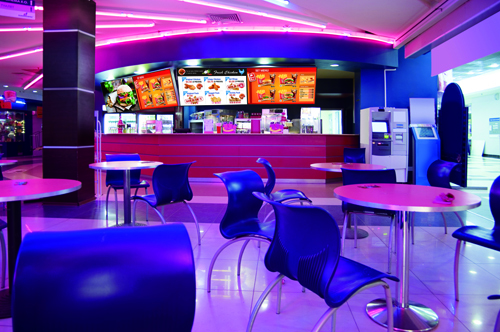 In addition to our range of Professional Displays equipped with built-in LinkRay™ technology, Panasonic provide a flexible solution to make any LED light source capable of transmitting data. 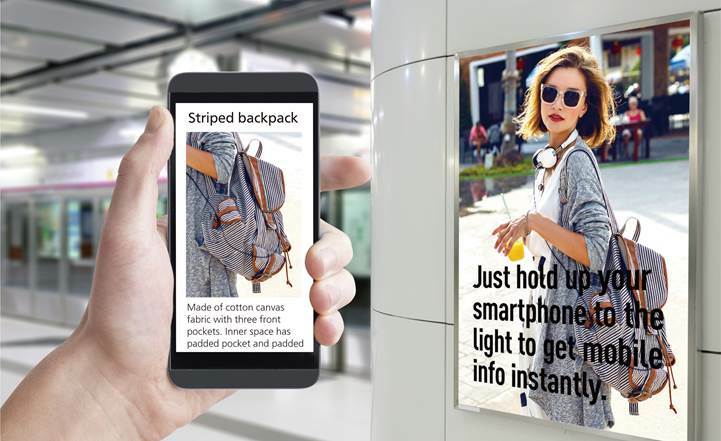 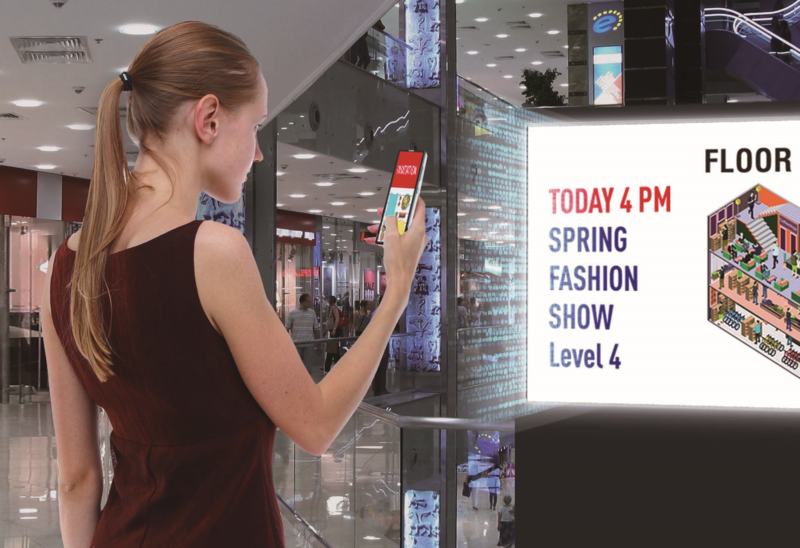 With the installation of a small variable ID modulator, existing digital signage displays and fixed billboards complemented with a LED light source can be turned into a LinkRay™ transmitter too. 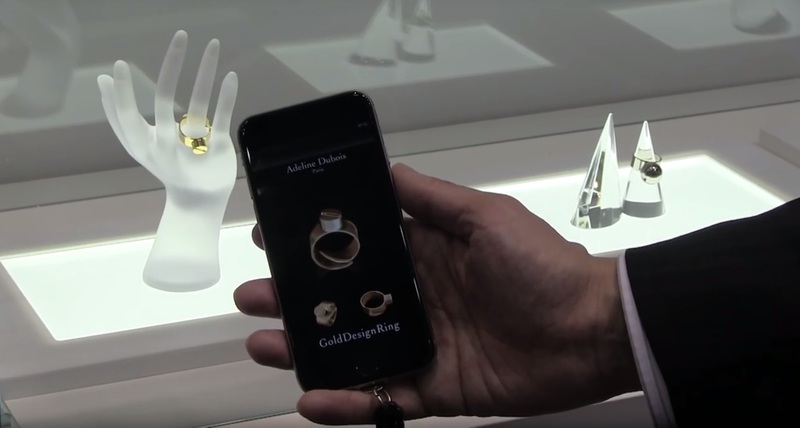 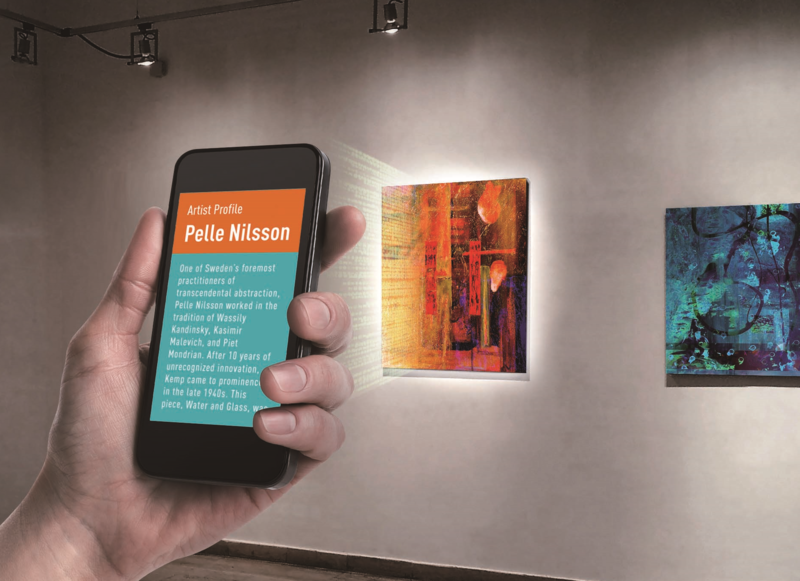 By simply pointing mobile devices at an object like a museum artefact or billboard visitors will receive personalised content on demand with the LinkRay™ mobile app. 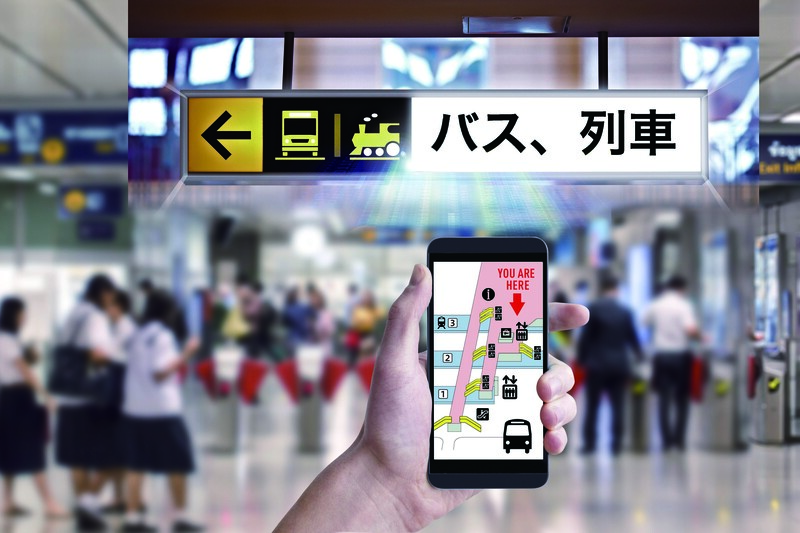 One variable ID modulator AL-A001GL-1 can generate up to 10 different ID signals, allowing to link different mobile information for the customer, adjusted to the screen content or the time of the day for example.